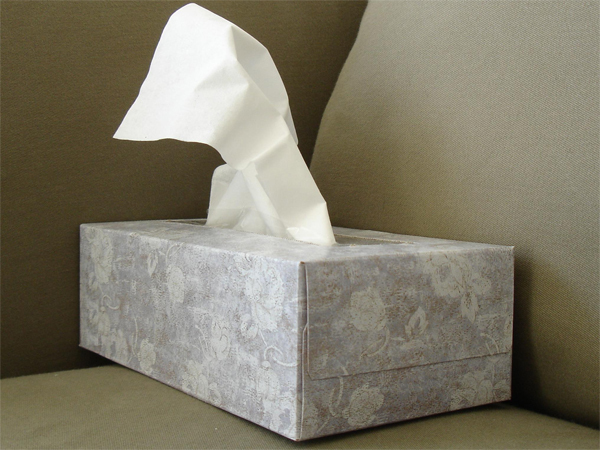 No one enjoys a dry nose, so check out our great advice for winter. Take a deep breath in . . . and out. Repeat – breathe in, and exhale. The nose has an important function in keeping us alive – it helps us to breathe in and exhale vital air. As we inhale through the nose, air is cleaned, humidified and warmed before it reaches the lungs. But with a change of season, a dry nose can occur. This places your lungs and overall health at risk. It’s thus crucial nose health is maintained and a dry nose is treated as soon as it occurs. And this nasal dryness usually occurs during winter. As the weather turns cold, the air becomes cool and indoor heaters and air conditioners are put into operation to pump hot, dry air into homes, malls and offices. This can cause the lining of your nose to become dry, irritated and more sensitive. A dry nose may also lead to nosebleeds. Topical saline nasal spray or saline drops. They offer quick relief from a dry nose as they help to keep the nose lining lubricated and moist. Use a humidifier in your bedroom at night. It can help to add moisture to the air, making it less dry and allowing you to breathe more comfortably. Turn down the heat. Put on an extra layer of warm clothing instead. Place a bowl of water near a heater. This adds moisture to the air. Try not to rub, pick or scratch a dry nose. This will damage the delicate skin inside and outside the nose, increasing the risk of infection. Try to limit exposure to irritants. This includes dust, cigarette smoke, pollen, pets and household detergents.